I went to the Vietnam Veteran’s Day Weekend held in Raleigh. 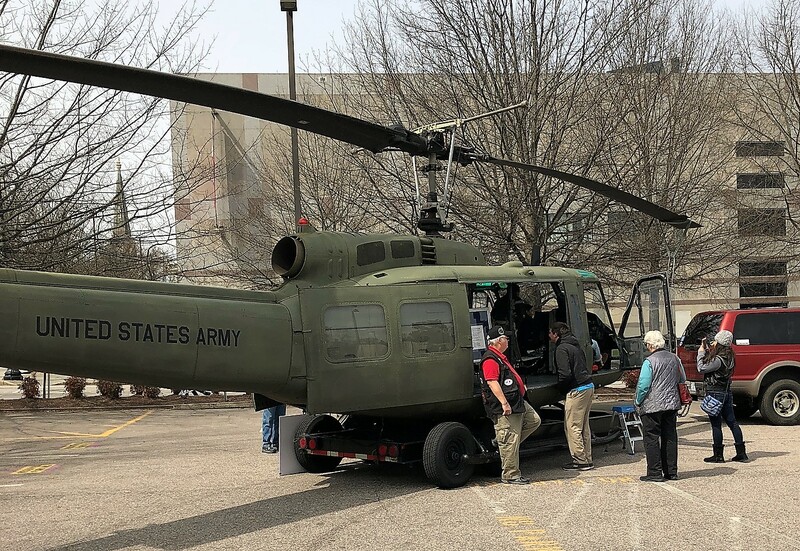 It was sponsored by the North Carolina Museum of History & The North Carolina Vietnam Veterans, Inc. This turned out to be a very moving day. First, I will say it was a real honor to talk to several of these veterans. I enlisted in the U.S. Army in 1979, so the Vietnam War had been over for 4 years. 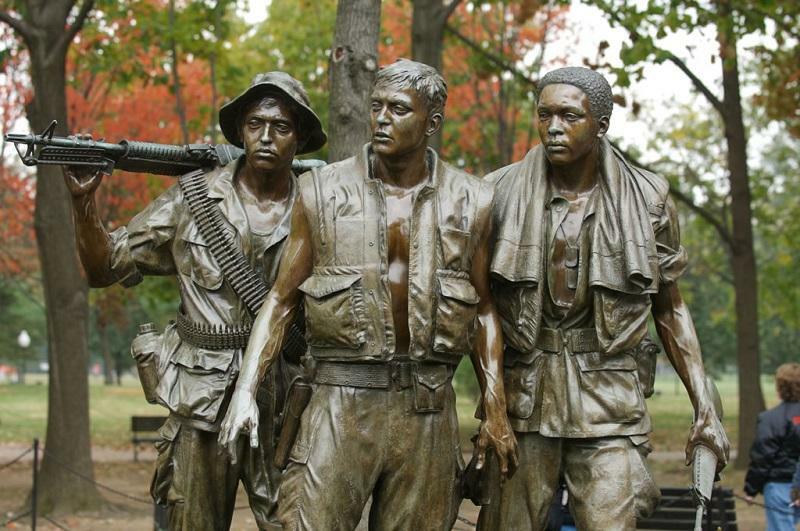 However, several of the drill instructors I had in Basic and AIT were Vietnam Veterans home from the war. As a young trainee, I was in awe of these veteran warriors. 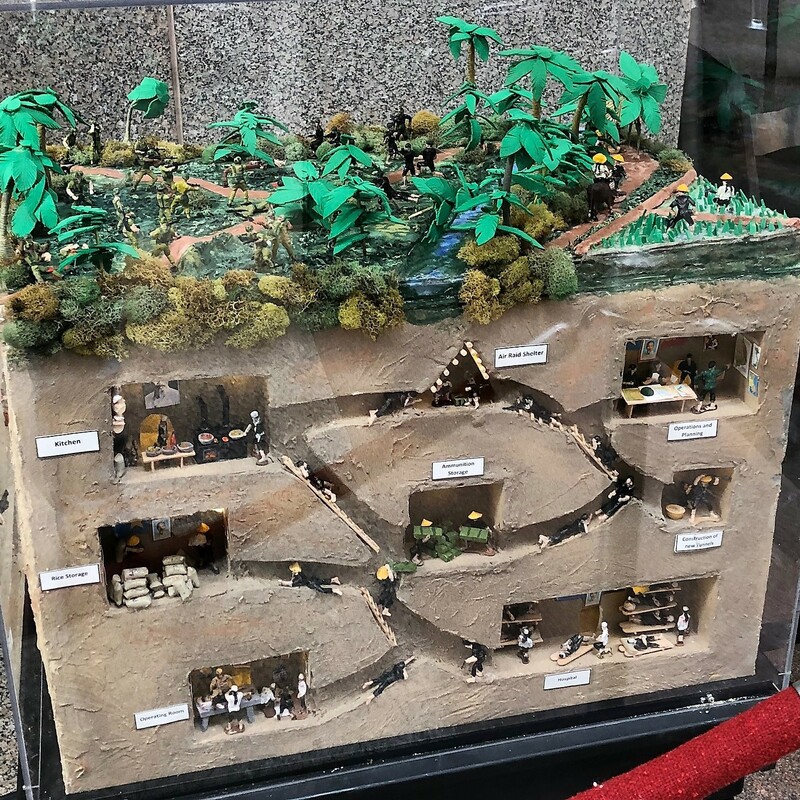 I found myself admiring several dioramas depicting scenes from the Vietnam War. A man came up and said if I had any questions about them, he would be happy to answer them. His name was Ron Harris. He had built the dioramas. They were all good, but the one depicting the tunnel complex at Chu Chi really intrigued me. The tunnel system built and utilized by the North Vietnamese and their Viet Cong allies is simply amazing. Ron stated he had been back to Vietnam since the war, and the tunnels at Chu Chi have been converted to a major tourist attraction, albeit enlarged a bit to fit the frames of western tourists. We started talking about his dioramas and other topics and I mentioned my novel, Serpents Underfoot. I guess because its narrative begins in the jungles of Vietnam. Ron was interested in my writing and said he would have to get the Kindle version of my novel. I hope he enjoys it. Ron then told me that the play, Etchings in Stone, they were showing a filmed presentation of in the auditorium was written by him. I decided I needed to see it. So, after viewing a few more displays, I went into the auditorium to watch the film. It was, simply put, amazing. It opened with the playing of Taps. Then the audience finds themselves having the unique perspective of somehow being inside the black wall of the Vietnam War Memorial and listening to the thoughts and words of visitors to the memorial. An officer who lost men, a buddy, a girl friend, a Gold Star Mother, a Gold Star Father, the wife of an MIA, an Amerasian girl, an Antiwar Protester, and others. You participate in their emotional healing, their asking for forgiveness, their searching for answers, and longing for lost family members. Several of the scenes brought tears to my eyes. The heart-touching scenes are interspersed with photos from the Vietnam War and very moving music, mostly by Country-style artists … and very well done. The scene that really got to me the most involved an Amerasian orphan. She approaches to the wall and talks of her birth parents. Her mother is a Vietnamese woman she has never met and who gave her up for adoption. Her father was an American soldier in Vietnam who was killed in action before he could marry her mother and take her back to America. The girl came to American, adopted by loving American family who has taken her into their hearts and home, and given her everything they could. She loves them dearly, but still sometimes wonders about her birth parents. Now older, she goes back to Vietnam to try to locate her mother and perhaps find out who her father was. She manages to find an aunt, only to learn that her mother died in the 1980s. Her aunt tells her that her mother would never talk about the American GI who was her father. The young woman returns to America and next seeks the help of other Vietnam veterans to try to determine who her birth father was. But, there is simply not enough information. So finally, the young woman comes to the Wall to choose a name to be “the name” of her birth father. However, she is overwhelmed. 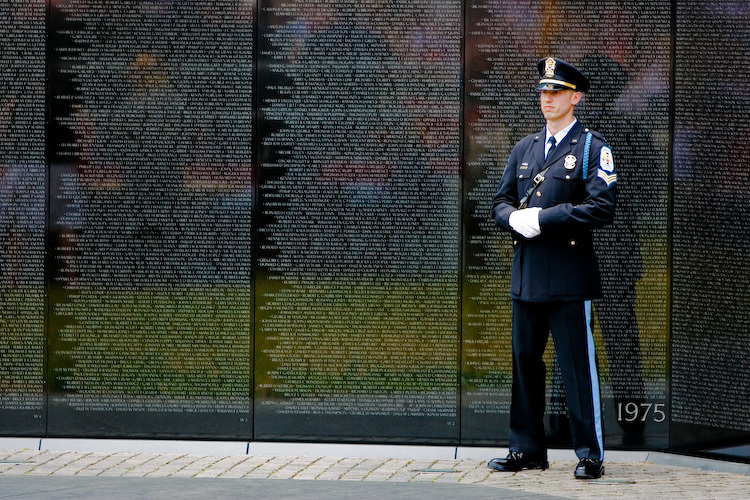 There are over 50,000 names on the Wall. How can she choose one? She decides to choose them all! She will come back to visit them often and when she does, if anyone asks her if she knows someone whose name is on the wall, she will simply answer yes, “My father.” It was all I could do to keep from crying. On the way out, I stopped to tell Ron Harris how much that play had affected me and how much I enjoyed it. It was really quite an amazing day. Previous PostWriter’s Block … What do you do about it?Next PostDid You Know About the Other Tea Party? Respectful Bow to All who did his best for the country. Hi Nasuko, Thank you for your thoughtful comment! It is quite moving reading your story about it. Hey GP! Thanks for your comment. That means a lot.